Les Castels welcome you to their 4- and 5-star campsites by the sea! Depending on the Castels site, you’ll have direct access to the beach within walking distance or just a short (up to 10 minutes) car ride away. 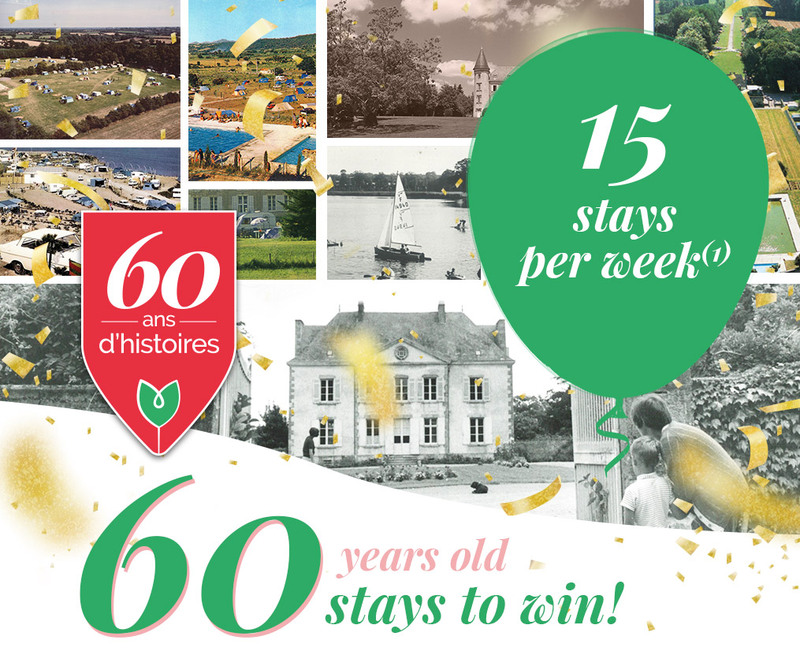 Come and enjoy the benefits of the sea air as a family or with friends at one of our sites on the most beautiful French coastlines. You’ll find a range of nautical activities waiting for you all the way from the Channel, to the Atlantic coast, to the Mediterranean Sea. Perfect for fishing enthusiasts who love to fish during high tide or those who enjoy relaxing on fine sandy beaches.